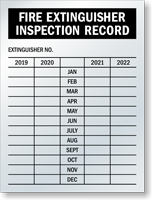 With our unique Debossable Inspection Labels, your inspection notes are debossed into the surface, and always readable. 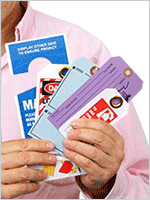 These are some of our most durable tags-- our heavy-duty label is made with 20 millimeters thick aluminum. 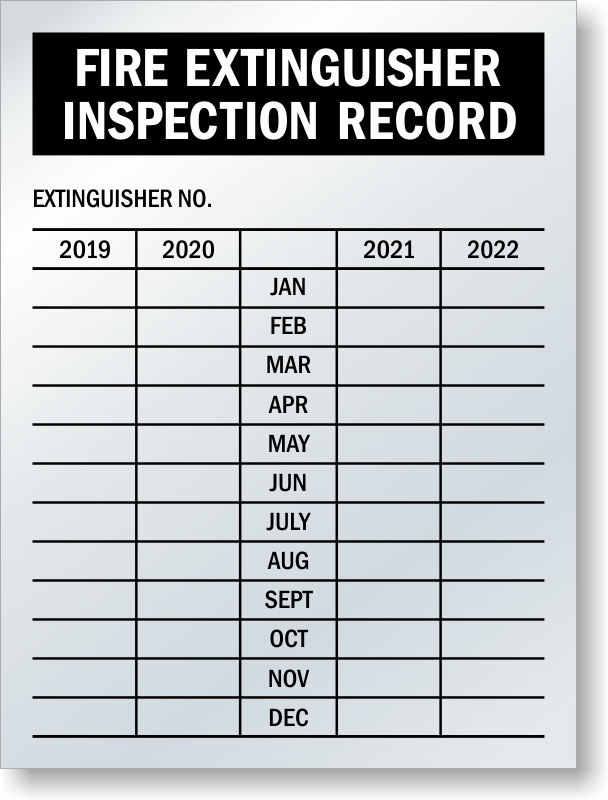 Be sure your fire extinguisher will work well in an emergency with a handy record of each inspection. 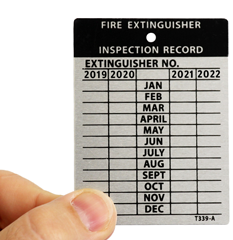 Don't be caught with a faulty fire extinguisher or emergency device - stay on top of inspections with this convenient tag. 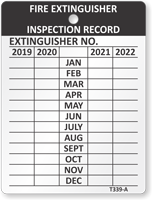 • Mark the tag with a permanent pen or punch out the date of the inspection. 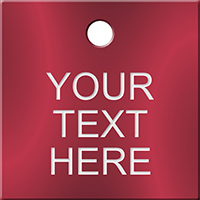 • Rounded corners add a professional look for your workplace or establishment. 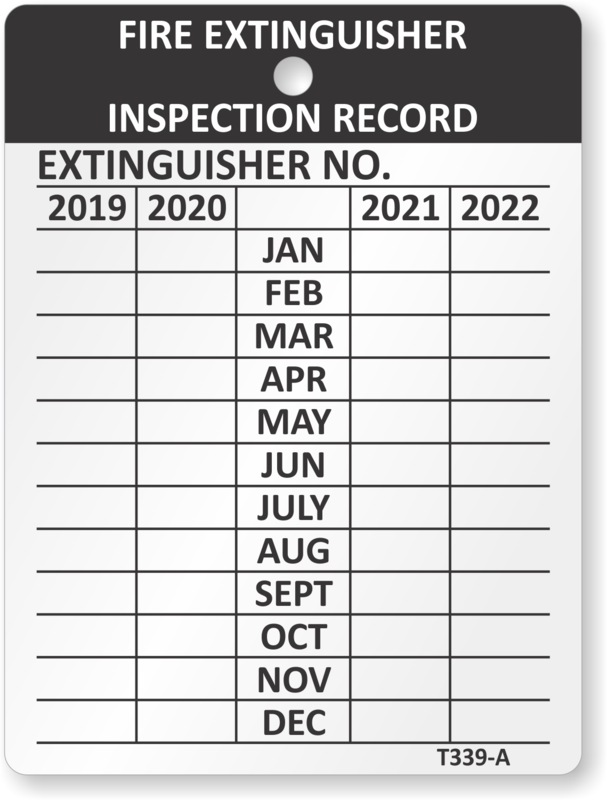 • Keep track of each periodic inspection. Tag notes the date and the initials of the inspector. 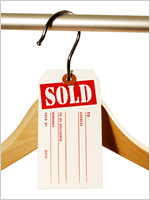 • Order a pack of our tag wires for easy hanging. Permanent adhesive is already applied to these labels. Holes punched to easily attach tags with wire, strings or ties.